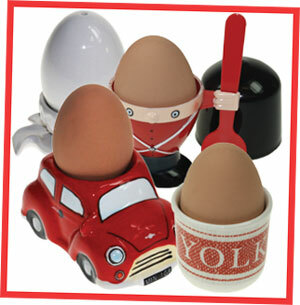 20% off all Egg Cups! There’s a whole range to choose from so you’ll find one for all the family. Click here to see what’s on offer!